What’s Next for the Cowboys? The Cowboys have quite a bit on their plate with free agency and the draft looming but who they will retain and acquire will set the table for next season. Let’s take a look at some, but not all, of the question marks looming for America’s Team. And it might be wise to see what the professional oddsmakers are dealing on Dallas for next season. In order to do that, we should turn to Sportsbook Review, a site that has all of the major online sportsbooks in one place. Head on over and read a Bovada review where you can see for yourself what customers have to say about one of the industry’s leading sportsbooks. 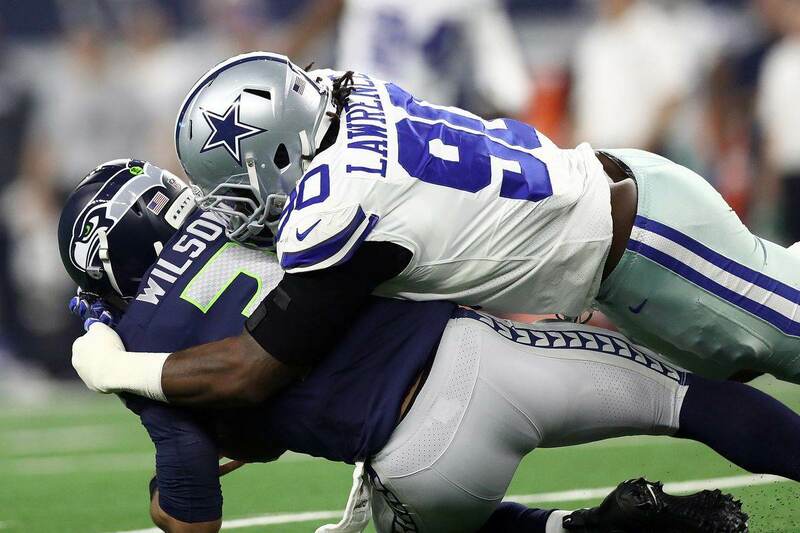 The best way to describe these upcoming negotiations is DeMarcus Lawrence is the hammer and Dallas is the nail. Lawrence is the chaos-maker and sack-master that every team in the league covets. He has 25 sacks over the last two seasons and at age 26 is just now coming into his prime. The cost is estimated to be over $19 million per annum with a substantial signing bonus. The decision is made but the numbers have yet to be sorted. The Cowboys, often cap-strapped, have a ton of money to spend in 2019 but most of that money will likely be earmarked for retaining their own players. 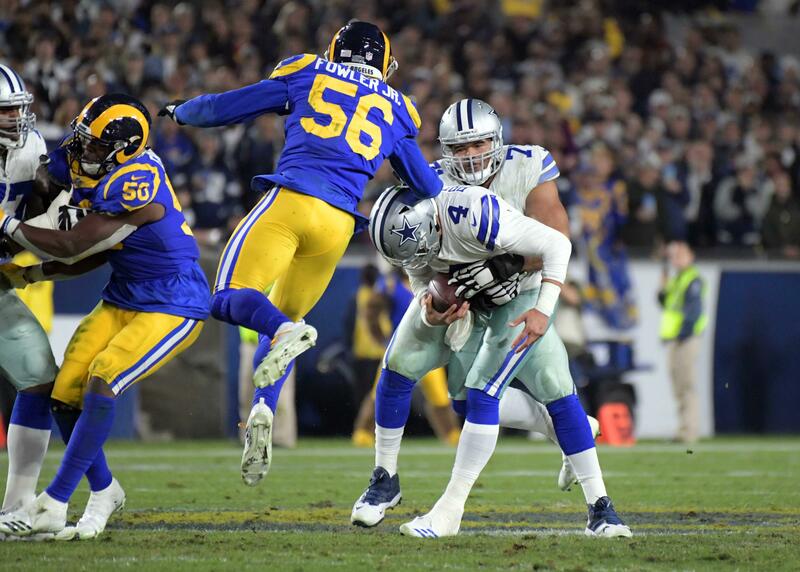 One such player is quarterback Dak Prescott, who still has a year left on his rookie deal and has been a bona fide home run as a fourth-round pick. Ask the average NFL fan to rate Prescott and the responses would run the gamut from good to almost great… at times. Yet, above average quarterbacks with a strong upside are valuable and Dallas will likely commit to a lengthy extension before they're forced to compete for his services with a dozen or more teams once he becomes a free agent. Although not in the rarefied air of the Julio Jones and Antonio Brown’s of the world, Cooper is a half a click below the true elites. Yet, he proved his value to Dallas when he came aboard, and the season improved dramatically shortly after his arrival. 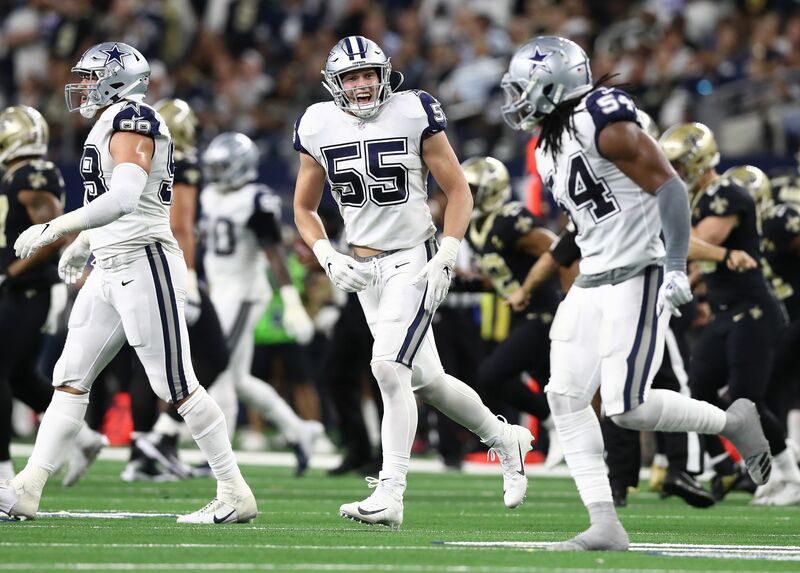 Cooper will be on the fifth year of his rookie contract; therefore, the Cowboys don’t have to do anything but monitor his performance next season. However, Dallas might be wise to lock him up to a long-term deal and guarantee his services for the foreseeable future. Like his teammate DeMarcus Lawrence, Cooper is a young stud with many productive years ahead of him, barring injury. How productive he is next season, if he’s not signed to a new deal in the offseason, will determine his standing in the marketplace. Cooper’s value is as high as it has ever been, therefore, the Cowboys would be wise to see if he has the chops to do it all over again and proceed from there before committing to the pricey wide receiver. Running backs tend to hit the wall hard and fast, so with that in mind, the Cowboys would be foolhardy to negotiate with Elliott with two years left on his rookie deal. It wasn’t too long ago that Chris Johnson, formerly of the Titans, was the gold standard for NFL running backs, but once he got his big payday, that gold turned into copper and he was never the same again. Running backs tend to peak at about age 27 and Elliott will be 26 when his current contract expires two years from now. Dallas would be wise to wait it out. The diminutive, undrafted SMU product has been a productive, though unspectacular, member of the Cowboys for seven years. Beasley will be 30-years old in April and clearly looking for what is likely to be a "swan song" pact going forward. 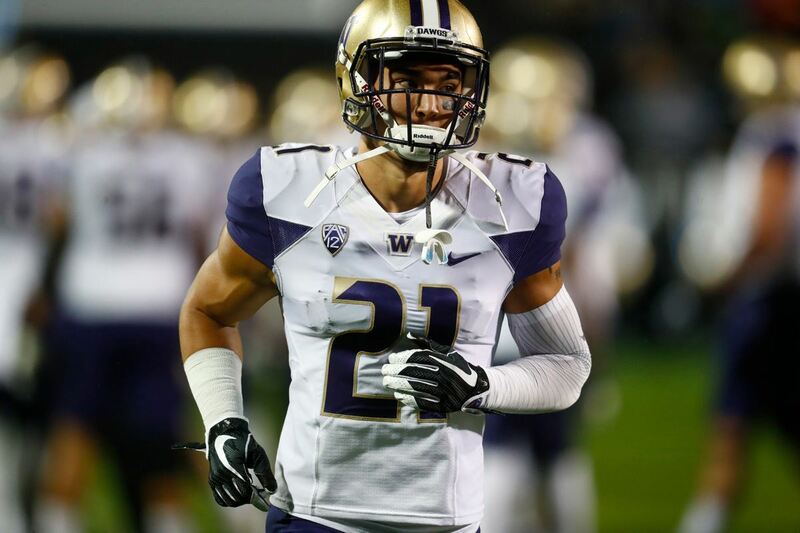 Beasley has talked about going elsewhere and chances are the Cowboys will grant him his wish. Should the Cowboys Try to Pry RB Duke Johnson Away From Cleveland? This is the General Staff account for Inside The Star, a blog for Dallas Cowboys news, scores, schedule, rumors, and analysis. We are the official home for @CowboysNation on Twitter. Follow us today for new content updates straight from our timeline. To learn more about our staff, please visit our Staff listing. Are the Dallas Cowboys a Year Away From Major Personnel Changes?